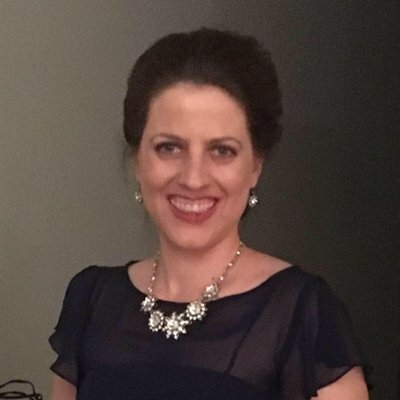 Rita Sporleder joined the Department of Health and Human Services (HHS) after serving as Staff Assistant to Rep. Jeff Fortenberry and Constituent Relations Representative to Rep. Duncan Hunter. Sporleder graduated from Franciscan University of Steubenville in 2011. 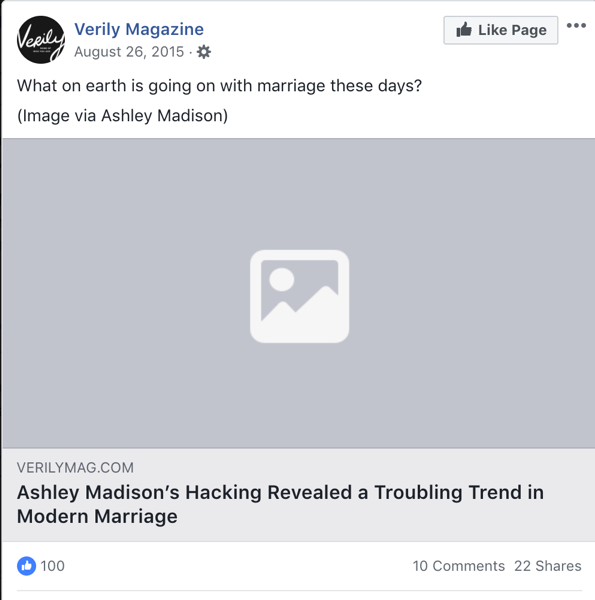 Rita Sporleder attended the conservative college Franciscan University of Steubenville, and was in the same graduating class OASH Chief of Staff Steven Valentine. 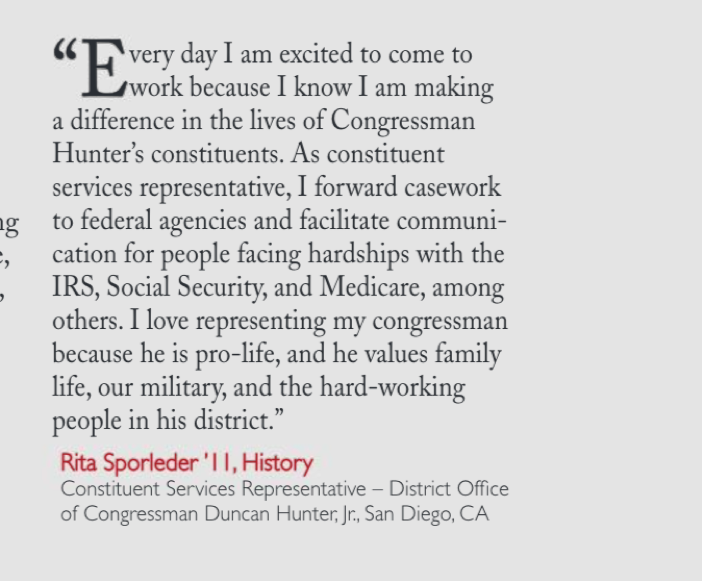 Rita Sporleder said she loved working for Hunter because “he is pro-life.” Hunter was recently indicted for illegal behavior related to misspent campaign funds, which occurred while Sporleder was on his congressional staff. Rita Sporleder Is Anti-Abortion; She Has Often Supported And Worked For Anti-Choice Groups and Individuals. Sporelder Has Thanked Anti-Abortion Activist Turned HHS Staffer Ariana Grossu For Her “Dedication To The Protection” Of The Unborn. Sporleder Seemed To Argue That Birth Control Is To Blame For Adultery.